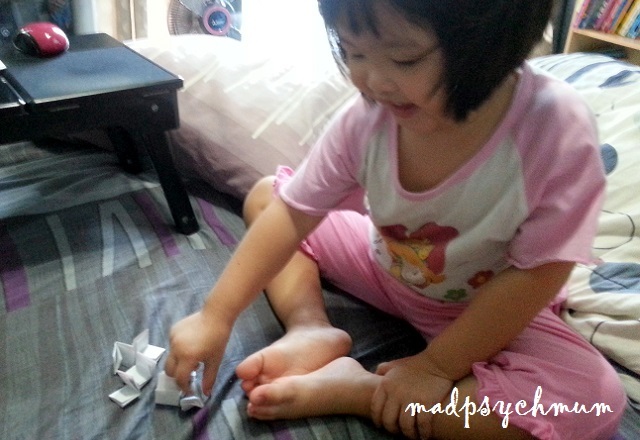 MadPsychMum | Singapore Parenting + Travel Blog: Hola, I'm Dora! If you've been following me for some time, you would know what a big fan my girl is of Dora! 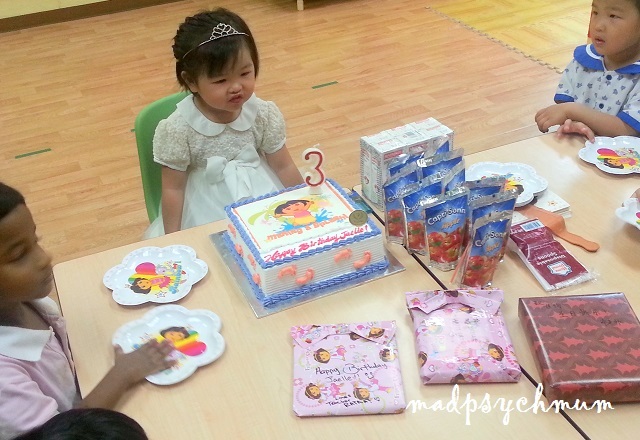 She loves Dora so much that almost everything was Dora for her 3rd birthday at school, with her teachers even giving her Dora storybooks wrapped in Dora wrappers as birthday presents! 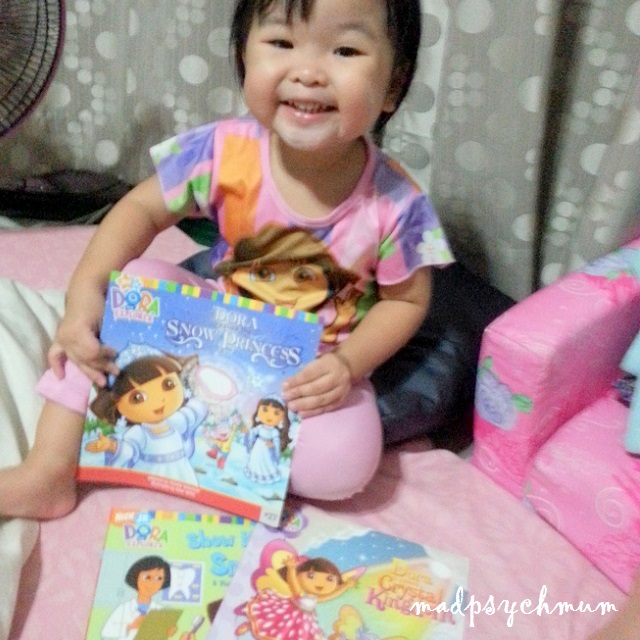 So obviously when I found out Allscript recently released a series of magazines featuring Dora, I just had to get them for my girl! 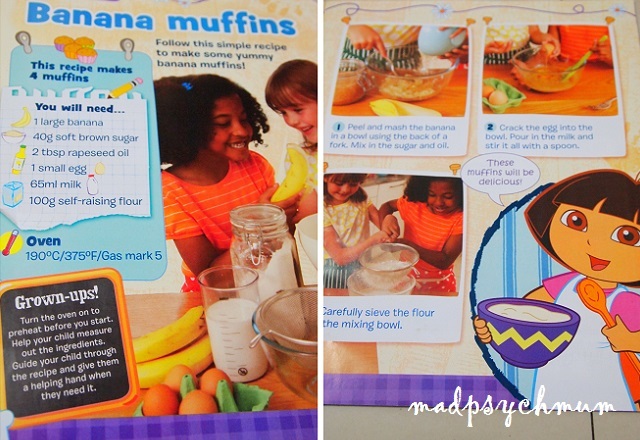 Each magazine comes with free gifts such as plates and mixing bowls, which were so cute and pretty they look like toys but are really tools that the kids can use to make actual cookies and muffins! Each issues comes with a kid-friendly and easy to understand (even for kitchen-idiots like me) recipe that the kids can follow. The magazine also has colouring pages, puzzles and even short stories to entertain your child. You may order the magazines individually or subscribe to receive additional freebies such as a magazine holder, an apron, a cooler box, a doll and a cooking timer (please contact Allscript for more details on their subscription package). 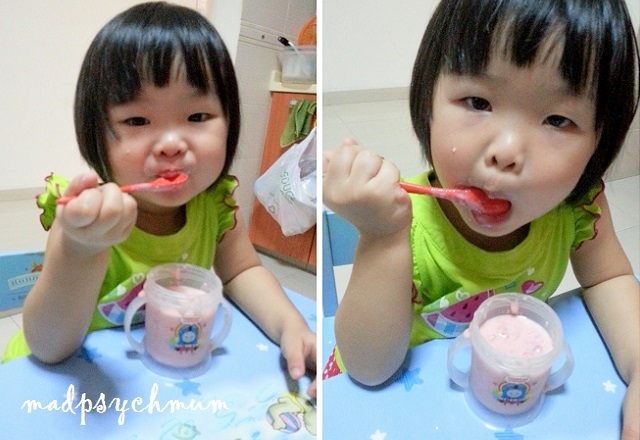 I tried out a recipe featured in the 3rd issue with my girl and she had a blast making her own strawberry smoothie from scratch. If you liked the magazines as much as my girl did, great news! We are giving away a copy of the Dora Magazine Issue 1 to FIVE lucky readers! 5 Copies of Dora Issue 1 up for grabs! 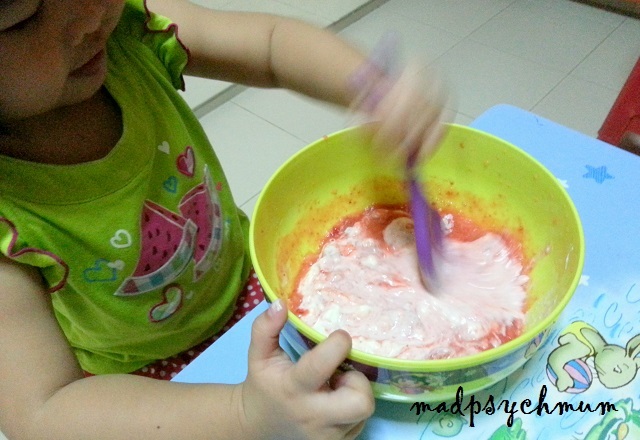 All you need to do is leave a comment on this post on why your child will like baking! This giveaway ends on 30th August 2013 (Fri) and is only open to readers living in Singapore. Winners will be drawn randomly and contacted by me (please note that the prize is self-collected from a central location). Thanks for all who participated! 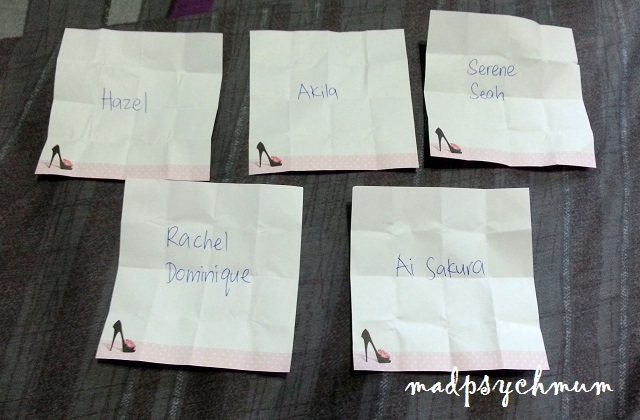 We've finally picked the winners the usual way by drawing lots..
Disclosure: Complimentary magazines were received from AllScript Magazines for the purposes of this review and giveaway. No monetary compensation was received; all opinions are my own.